We are the UK’s Number One resource for plant and earth moving news, views and video. In January 2017 we were proud to launch our first edition of the bi-monthly Diggers & Dozers Magazine for plant and earth moving news. 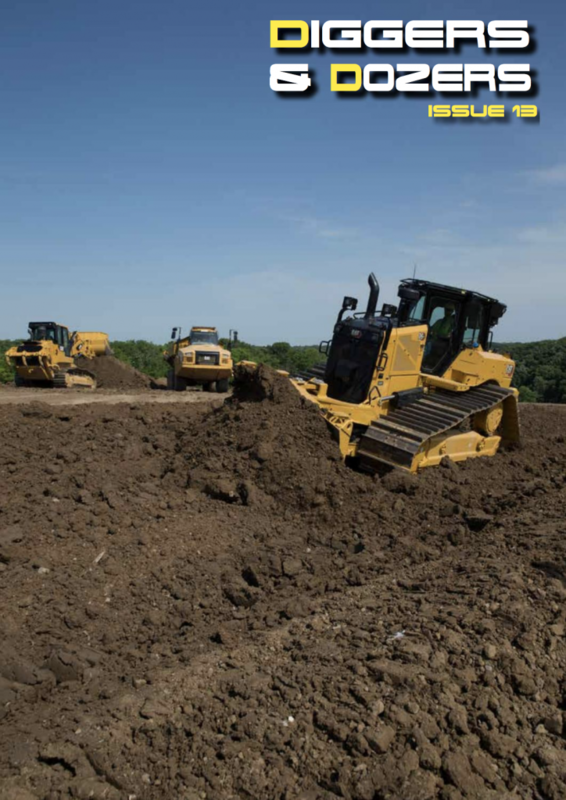 Join the 25k visitors who frequent diggersanddozers.com our sister site each month for plant and earth moving news, views and video.